As usual, Empire remains one of the most engrossing shows on TV. This week, Cookie will find herself torn, more than ever, between the two men in her life. Cookie makes an effort to move things to the next level with Angelo, but struggles due to her behavior and the moment she shared with Lucious. Leah looks for help from Tariq in order to take down Anika. Meanwhile, Jamal and Tory return to the studio. Empire “Play On” airs on March 29 at 9 p.m. This guide will tell you where to watch Empire S3, E11 online. How Do I Watch Empire Season 3, Episode 11 Online? 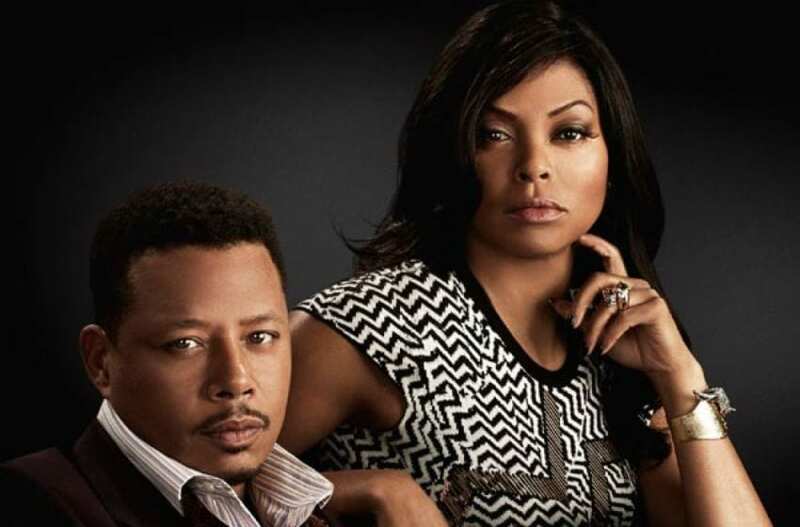 As a FOX show, you can watch Empire online or on your TV. If you want to watch Empire online, there are a couple ways to do that. The best option is the Empire live stream. Some live stream services will allow you to watch FOX online. Watching the live stream means that you’ll get to watch Empire Season 3, Episode 11 online as it is airing on TV? Your two best live stream options are DIRECTV NOW and Sling TV. There are some on-demand options, as well, so look out for those later in the article. FOX is available in every DIRECTV NOW package! Pricing starts at $35 a month and includes as many as 60 channels. If you want to watch Empire “Play On” online when it’s airing on TV, you’ll need to live in a selection of major cities like Atlanta or Phoenix. If you have DIRECTV NOW but you’re not located in a live streaming city, you can watch Empire Season 3, Episode 11 online after it airs on TV in the on-demand library. 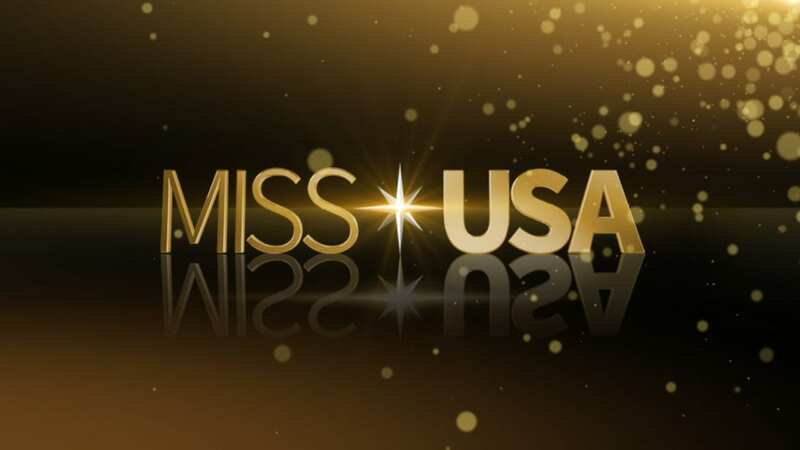 Beyond FOX, you’ll be able to watch WE TV, History, AMC, FX, USA, Food Network, TNT, Discovery, and TBS. HBO is available and it only costs $5 per month. Streaming DIRECTV NOW is possible on Apple TV, Amazon Fire TV, computers, iOS, Chromecast, and other devices. The DIRECTV NOW 7-day trial is a great way to watch Empire Season 3, Episode 11 online free! 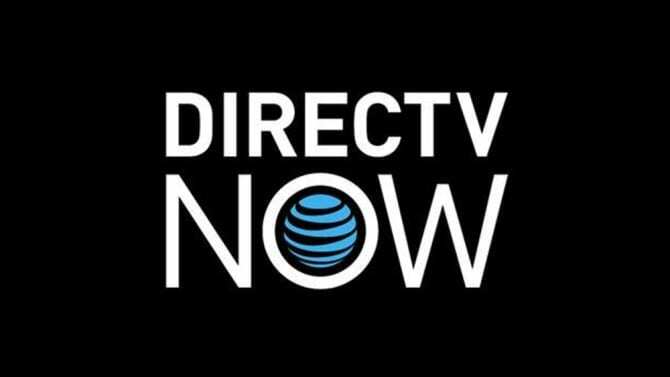 Our DIRECTV NOW review is available to answer your questions. 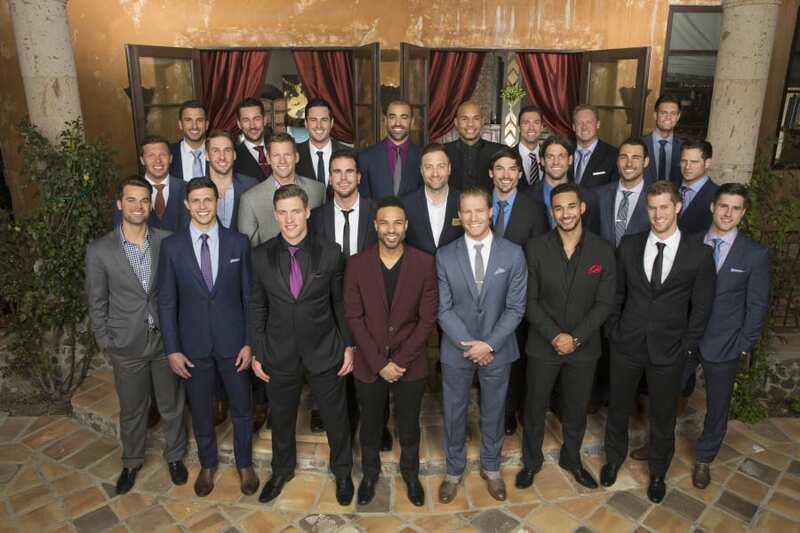 FOX is offered in the Sling TV Blue package. 40 channels are included for $25/month. Most people will be able to watch FOX on-demand, but a select group will have access to the Empire live stream. If you want to watch Empire S3, E11 online during the live stream you’ll need to be watching in Atlanta, Houston, or in one of the other available cities. Keep in mind, FOX on-demand is available nationwide, which means you can watch Empire Season 3, Episode 11 online after it airs. You’ll also have AMC, IFC, TNT, ESPN, TBS, USA, and other channels. 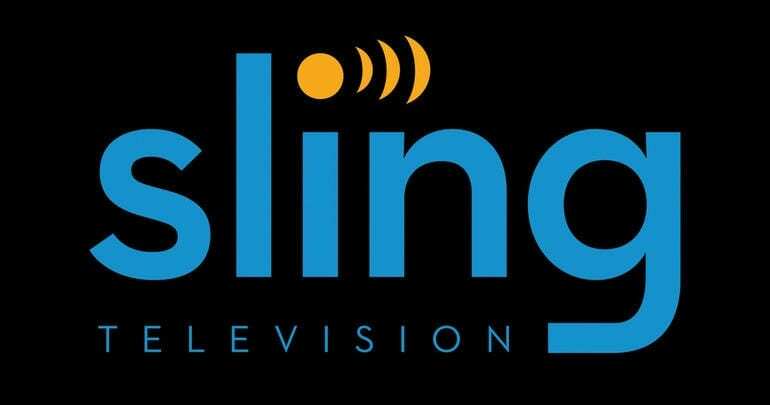 Sling TV plays on iOS, Android, Xbox One, and other devices. One of the few ways to watch Empire Season 3, Episode 11 online free is with the Sling TV free 7-day trial! Our Sling TV review can tell you more. Each service is a little different, but each offers next day episodes for around $2 a piece. You can get a deal by ordering the season pass, as it makes the episode price lower. Even with this discount, a streaming service is still going to be cheaper in the long run, for most people. Still not sure how to watch Empire Season 3, Episode 11 online? You can ask your questions in our comment section.